If you can’t get to the bank easily—or you don’t want to make the trip—you might be interested in online banking. You can do most of your banking from the comfort of your own home…no lines, no banking hours. Online banking is safe. 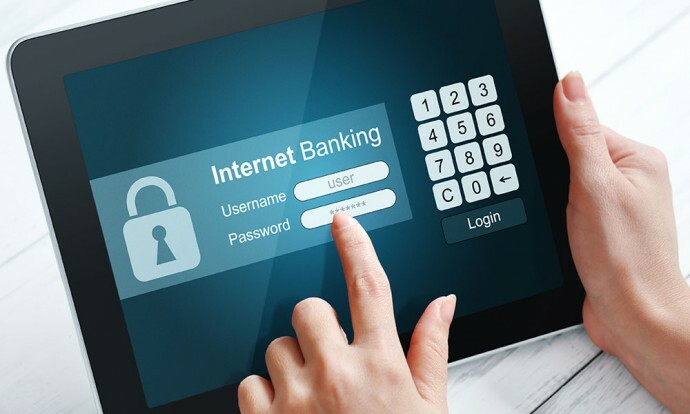 Many people are wary of online banking because they worry about keeping their information secure but banks tend to offer security guarantees and will reimburse you for any losses due to unauthorized transactions through online banking. Ask your bank about their security guarantee. Even if you don’t want to do online banking yet, you can still use your bank’s website for services like budget calculators, learning about interest rates and other financial products. Online fraud is scary. While your bank’s online security system is safe, many seniors are duped by banking scams because of email scammers and outdated computer systems that puts their personal information in the hands of the bad guys. But, this doesn’t have to happen if you know how to protect yourself online. Get cyber smart. To learn how to stay safe while banking online, visit the Government of Canada’s Get Cyber Safe page on banking. Online banking is a great way to cut down on banking errands…just stay cyber safe!